The BViA is the chief advocate for businesses located in the Blue Valley Industrial area of Kansas City, Missouri. The Blue Valley area has a rich industrial history dating back to the early 1900’s. Today, the area’s convenient highway and rail access make the Blue Valley a great place to do business. 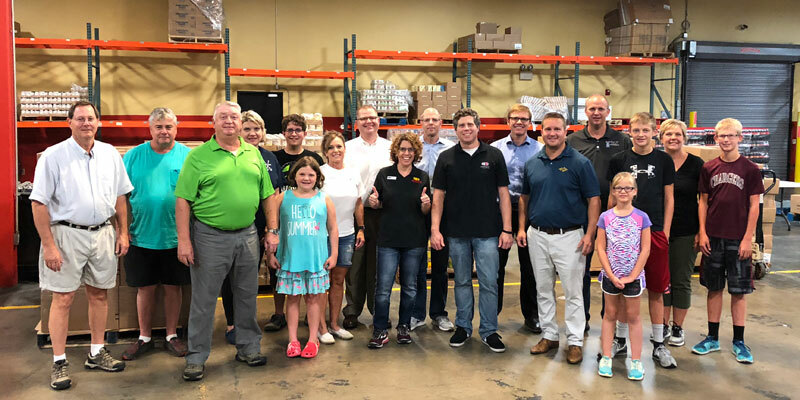 Thank you to all of our BViA volunteers who helped sort and package food donations at Harvesters! You helped further Harvesters’s mission to feed hungry people today as they work to end hunger tomorrow! A L Huber Construction Co.
May Technology & Mfg., Inc.